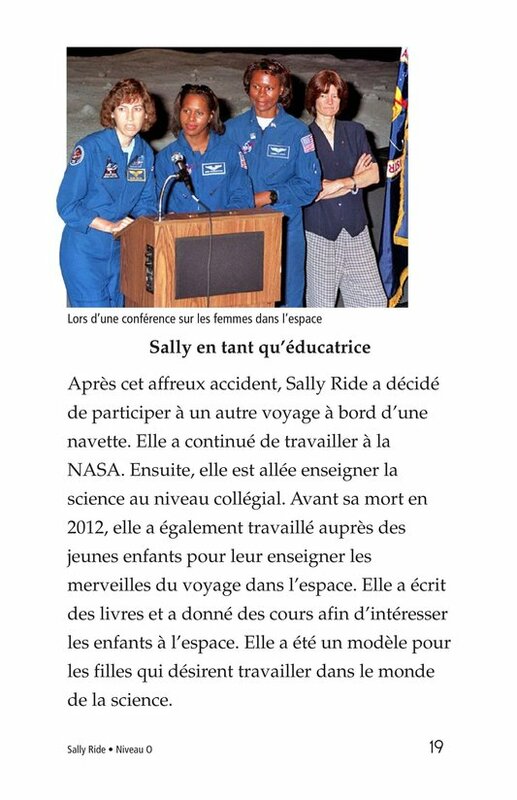 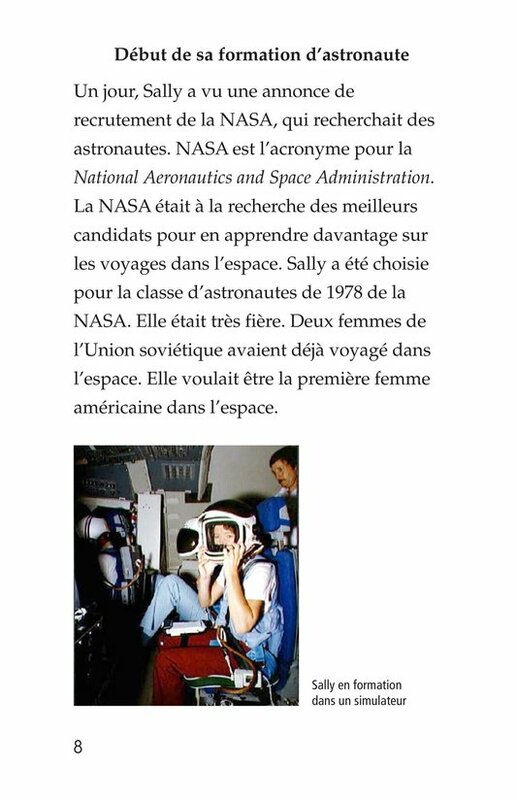 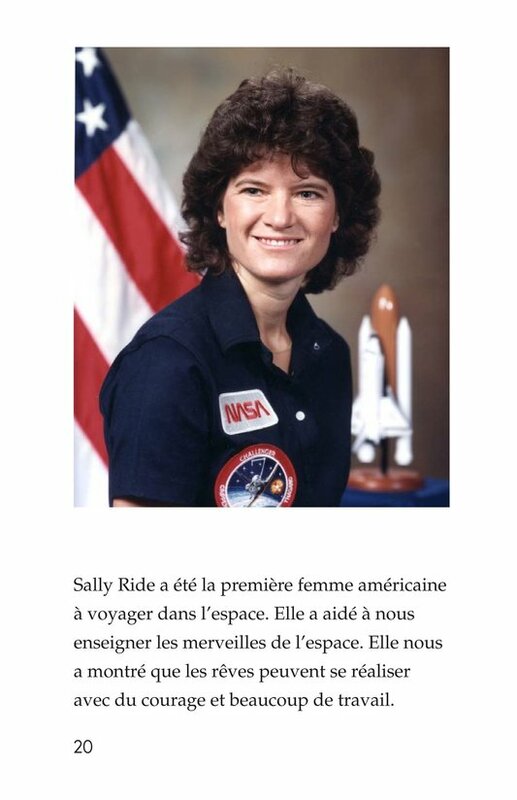 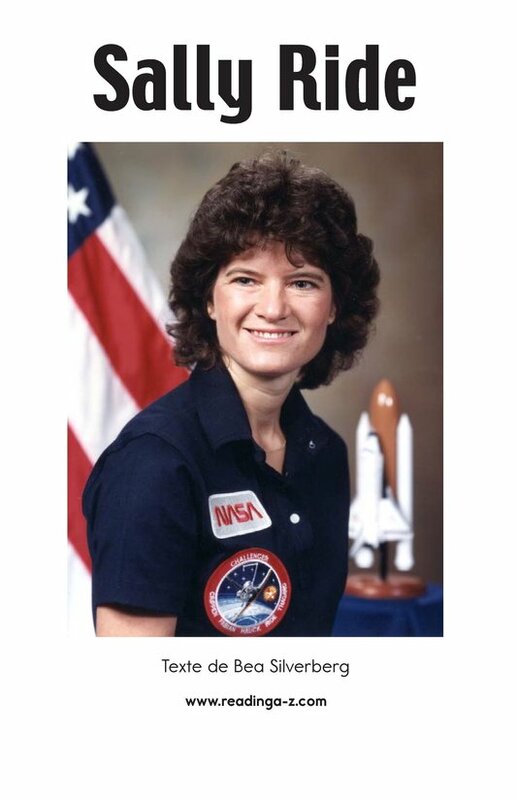 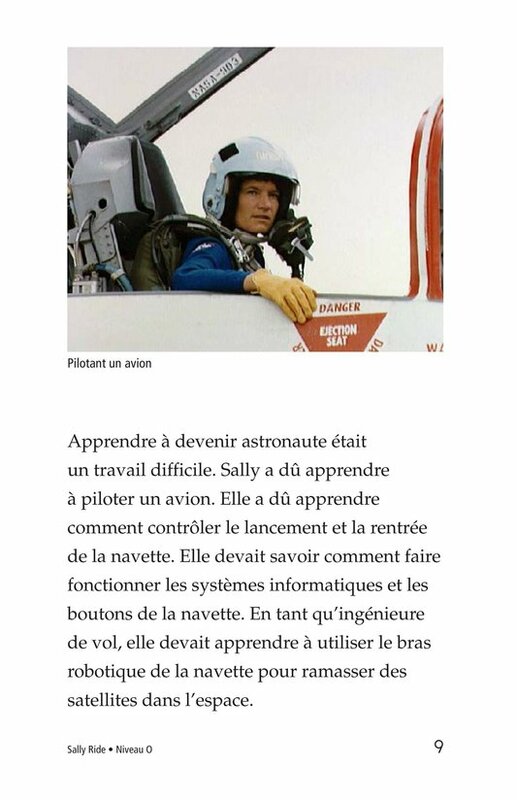 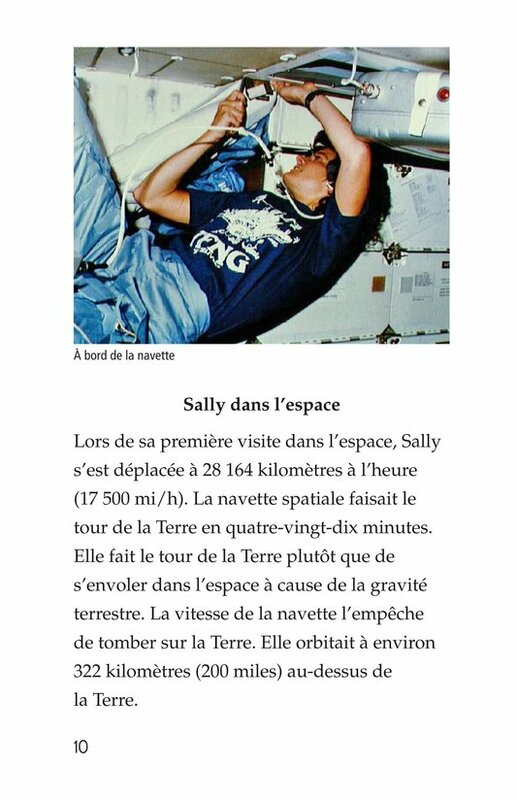 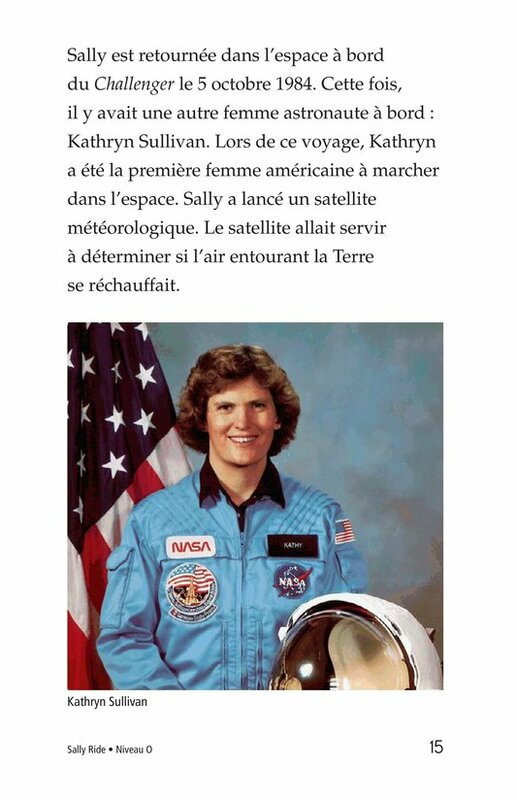 At age 32 Sally Ride was not only the first American woman in space, she was also the youngest astronaut in NASA's history-male or female. 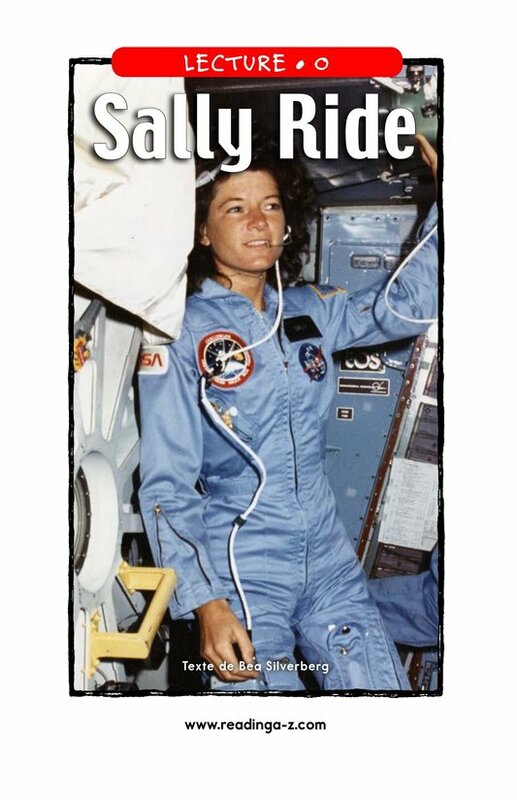 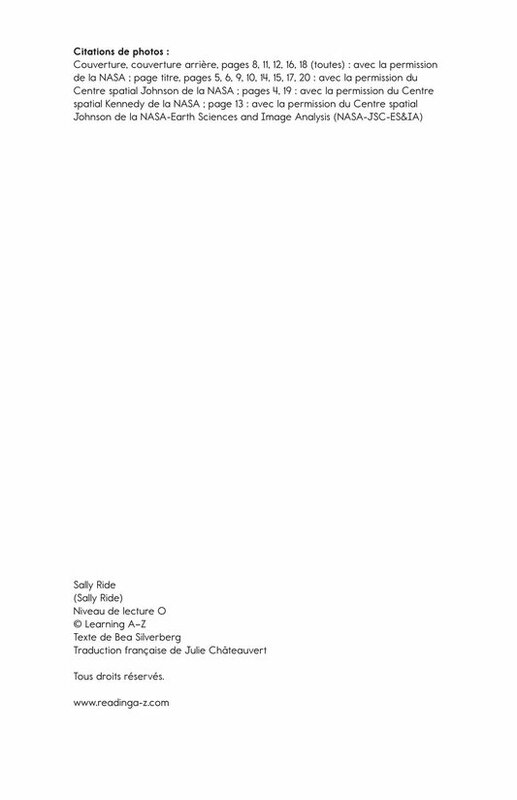 This book highlights her accomplishments and describes her training. 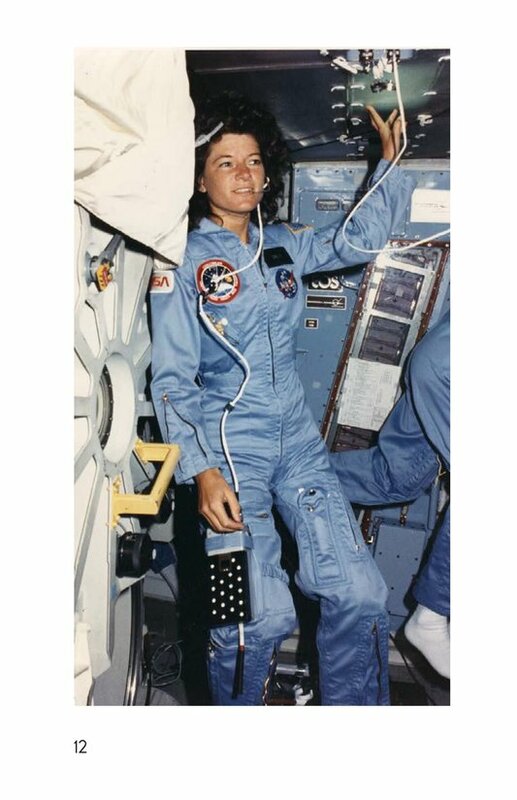 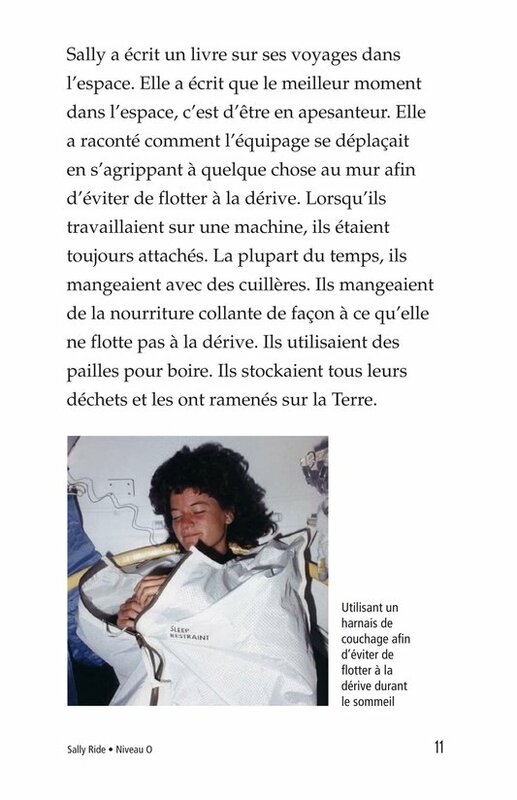 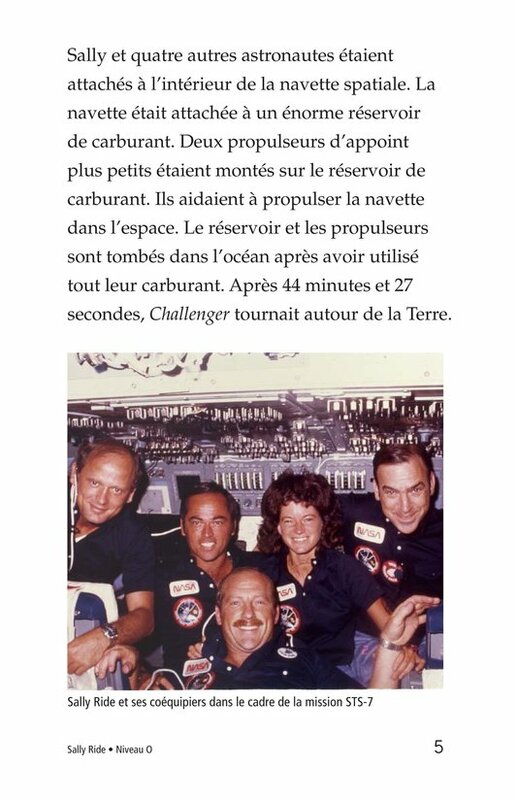 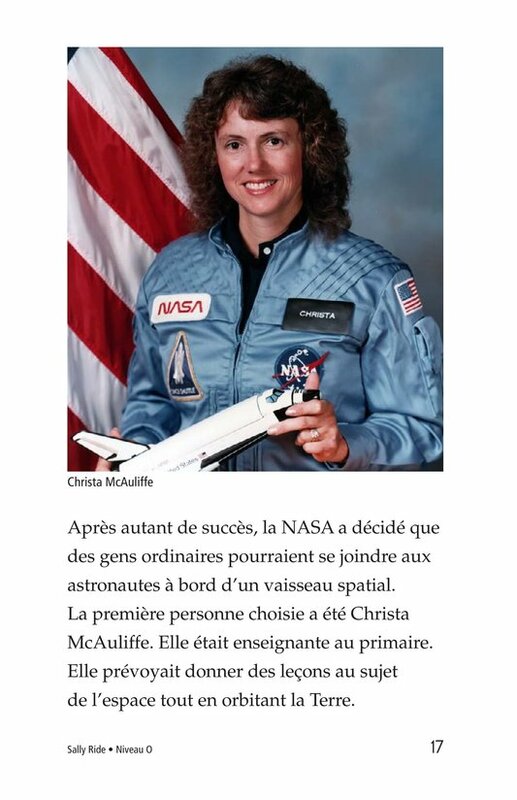 Other women astronauts are introduced and the Challenger's excursions are described. 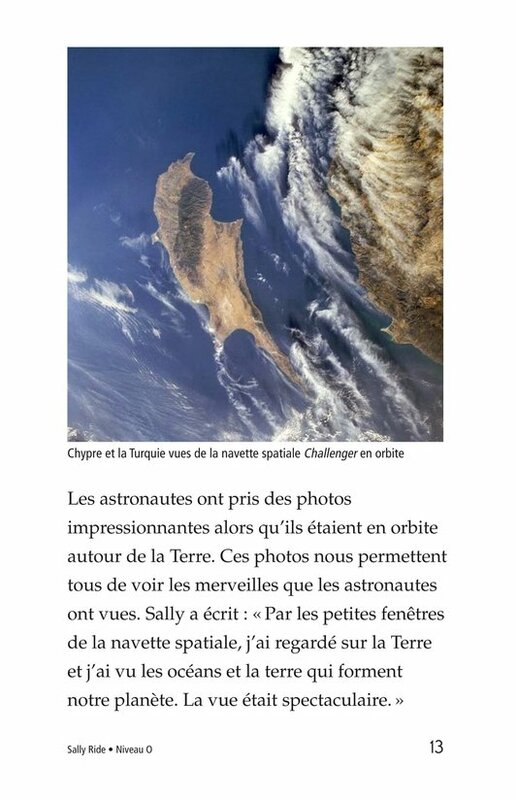 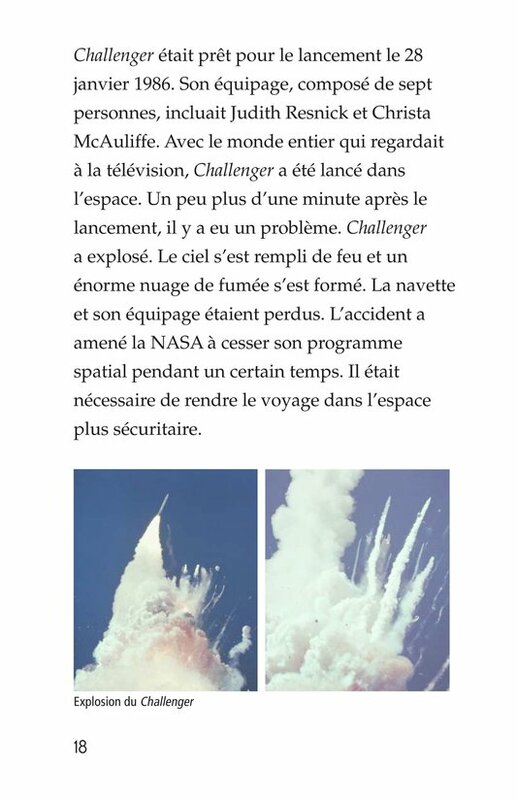 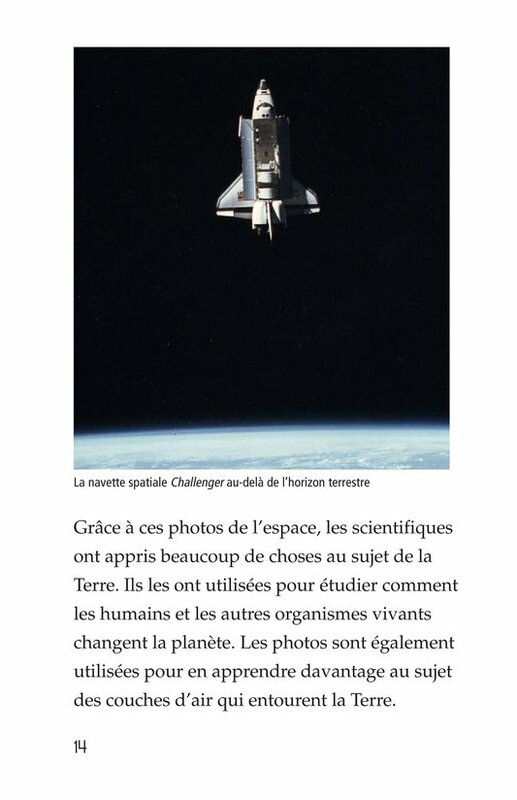 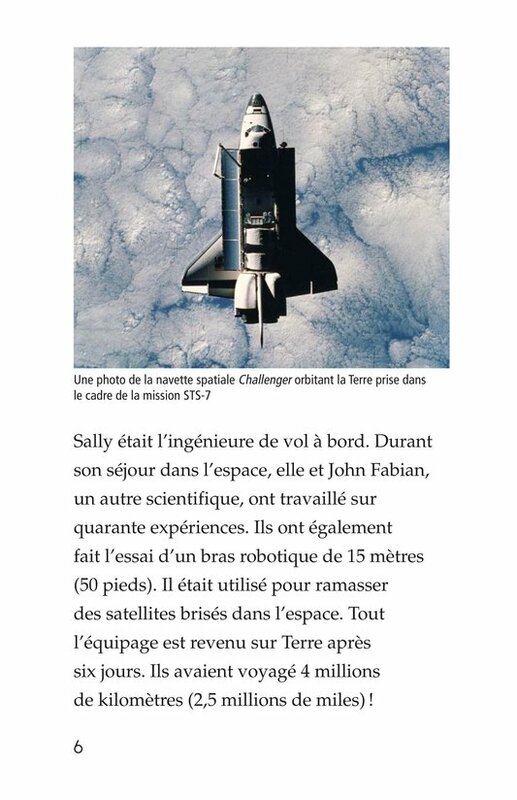 NASA photographs and captions support the text.